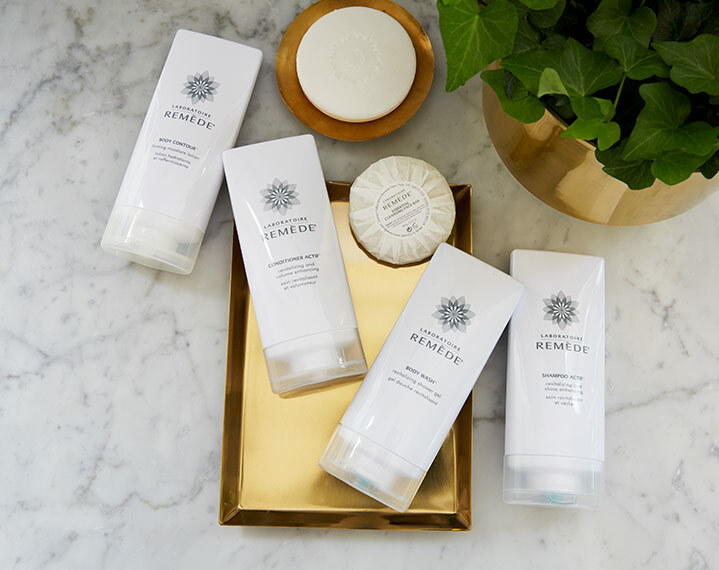 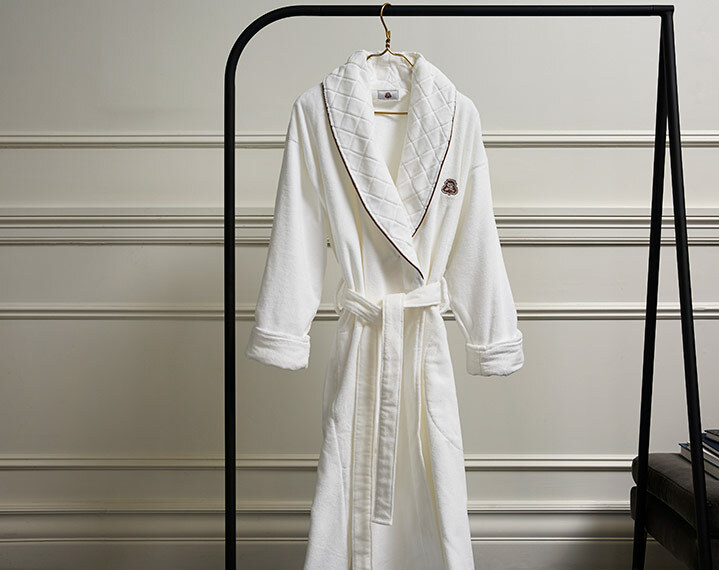 The St. Regis Bath Sheet Set enhances any bathroom with signature luxury. 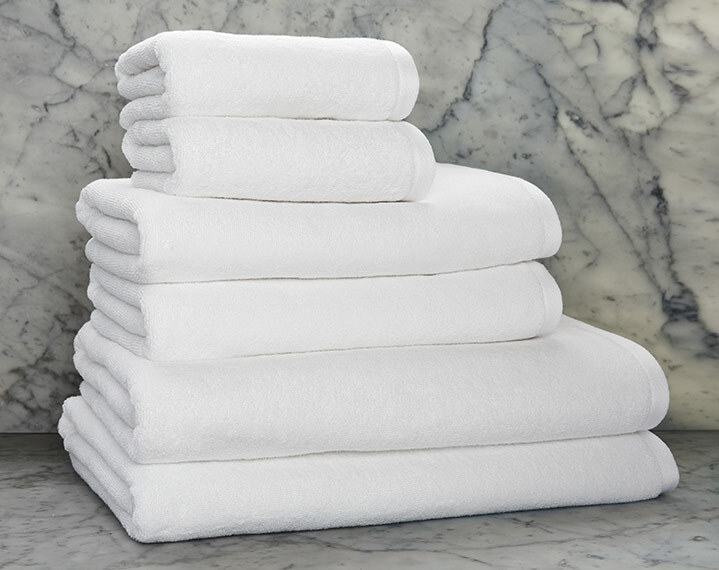 Our two bath sheets, hand towels and wash cloths are designed to absorb moisture and provide optimal warmth. 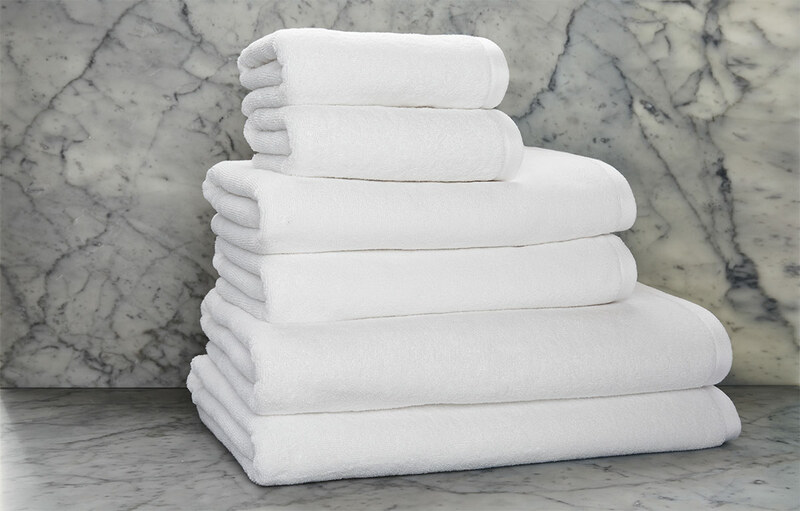 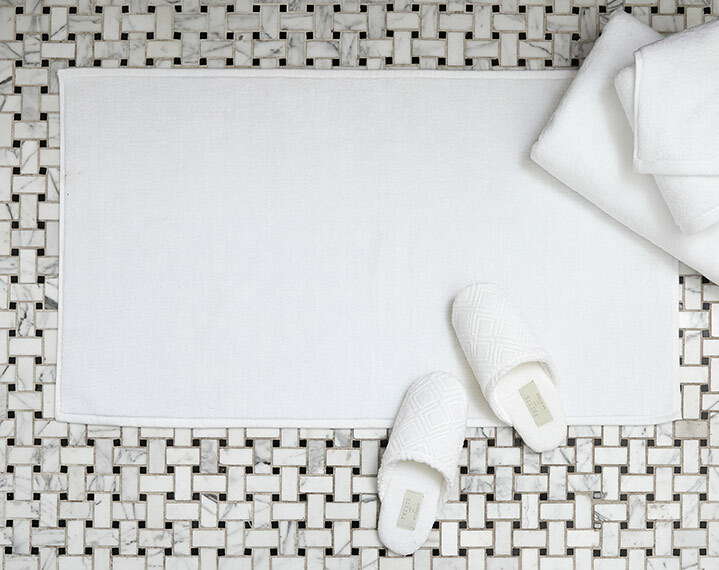 Experience the soft cotton of each towel for spa-like relaxation at home.